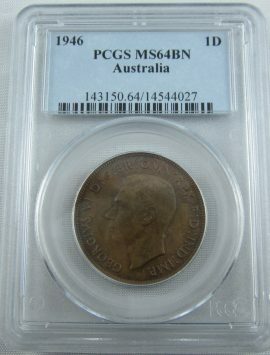 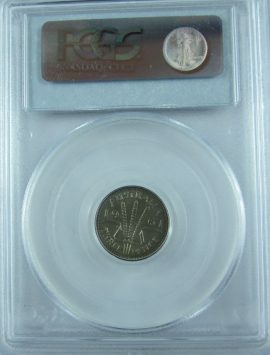 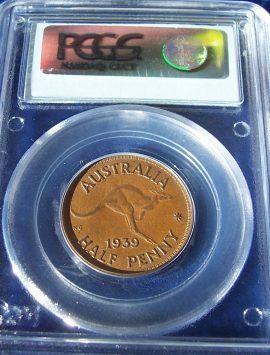 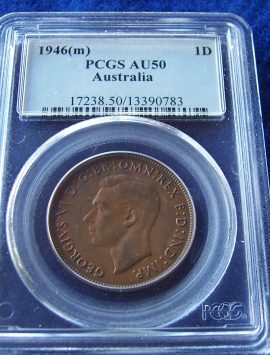 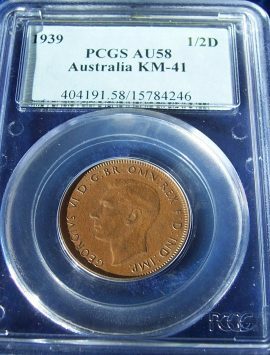 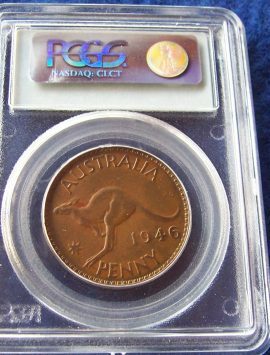 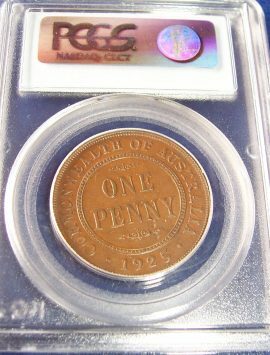 1946 Penny PCGS AU50 – a good EF! 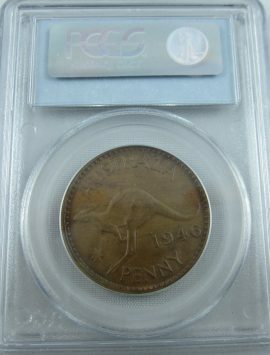 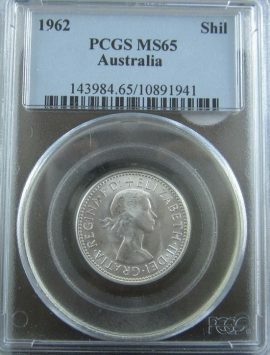 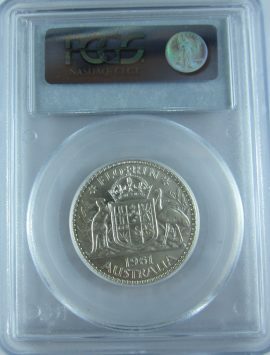 1918 Half Penny in PCGS AU55. 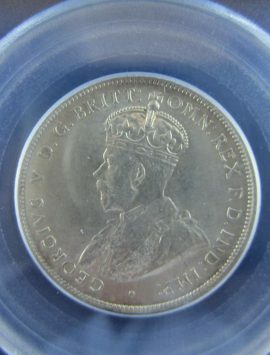 1961 Proof Florin. 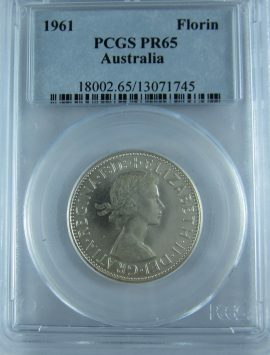 PCGS PR65. 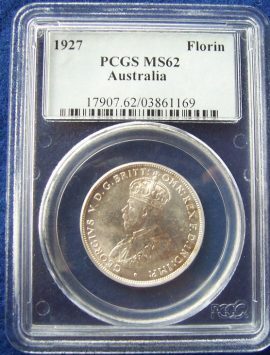 Fully brilliant. 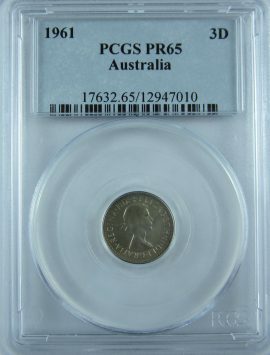 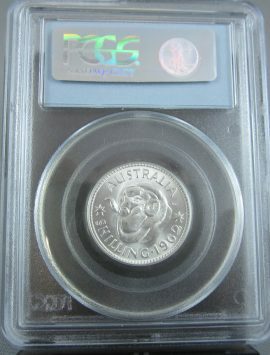 1961 Proof Threepence PCGS PR65. 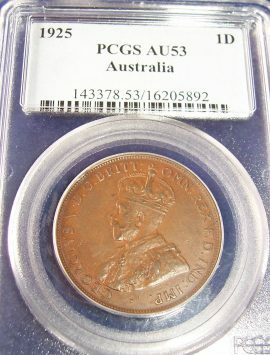 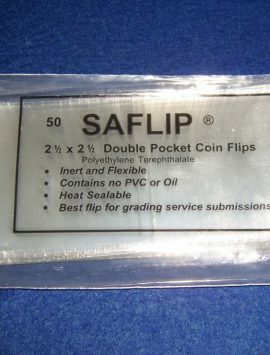 Quality coin. 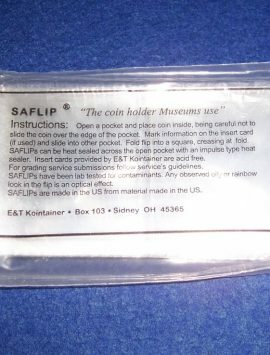 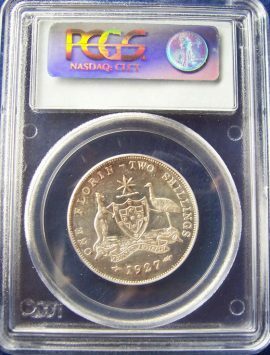 © 2008- - WA Coins. 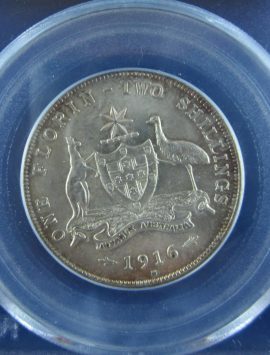 Website by Remendar.